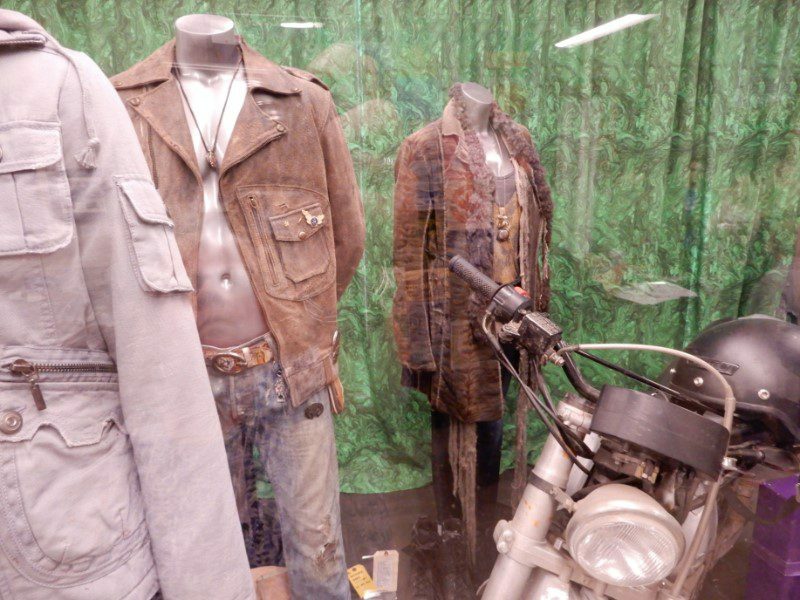 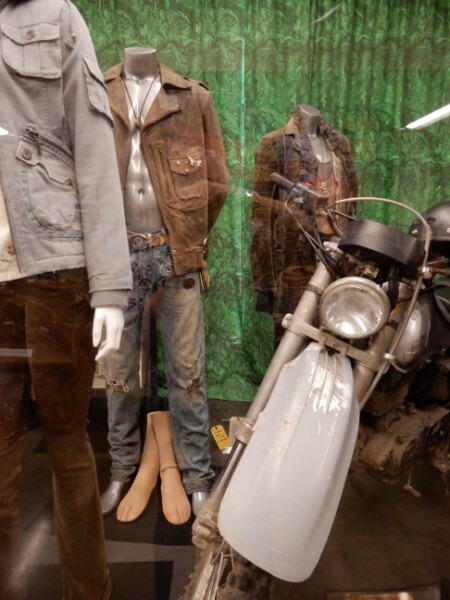 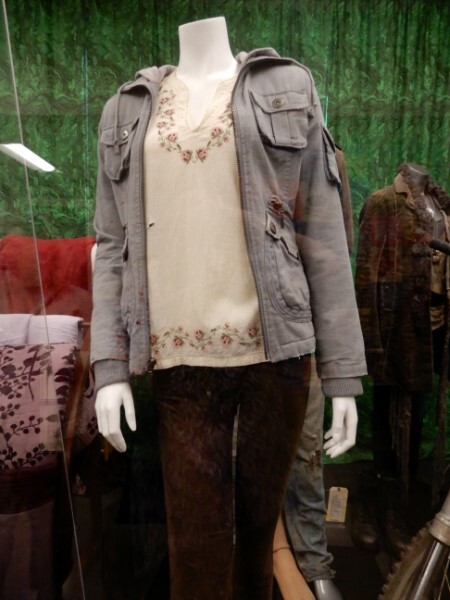 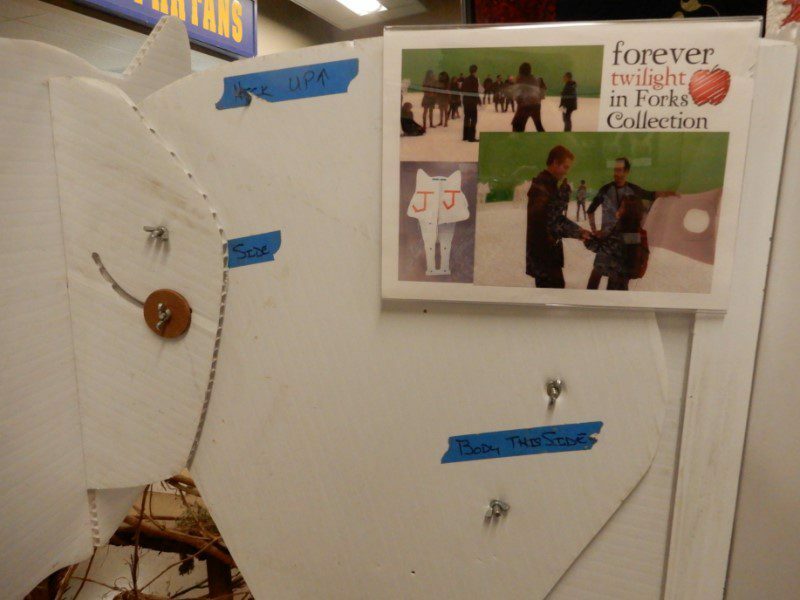 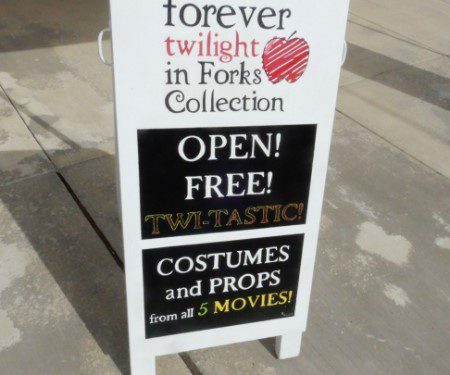 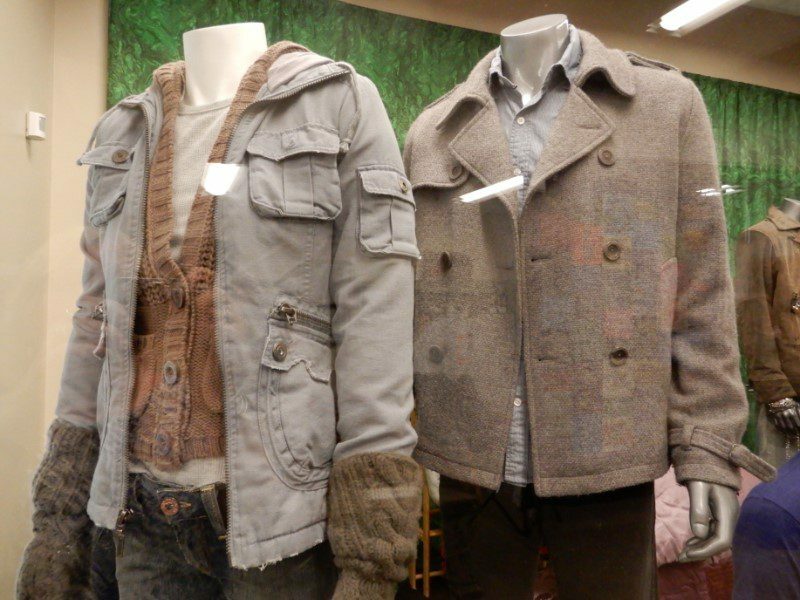 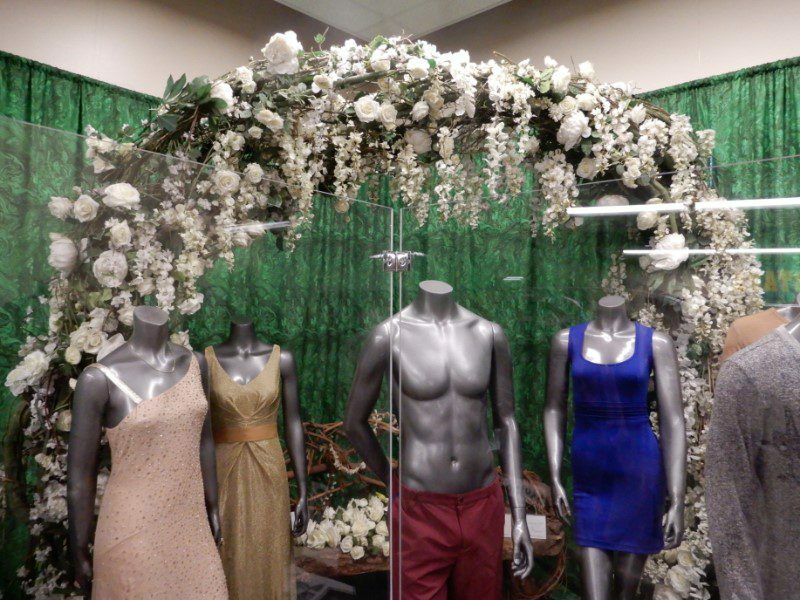 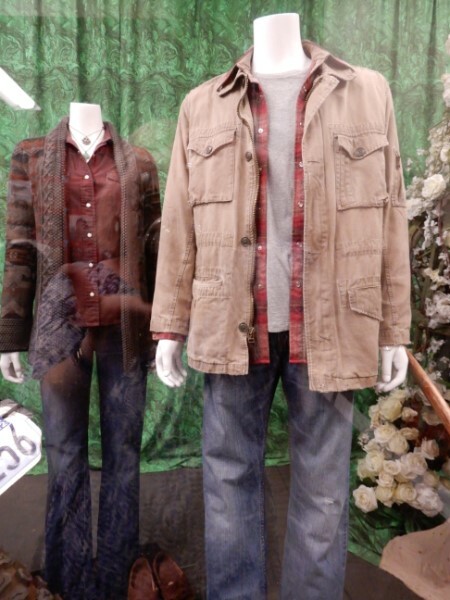 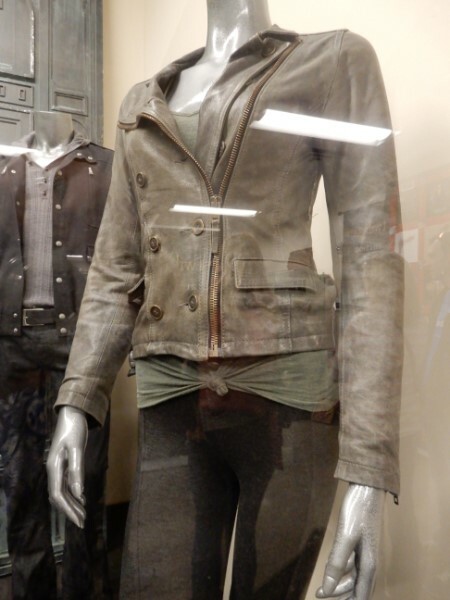 Inside the Rainforest Art Center in Forks is the display of costumes and other props from the Twilight movies. 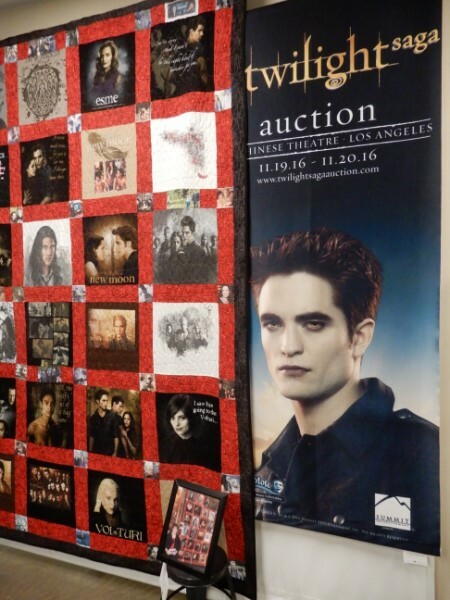 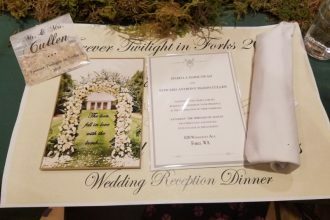 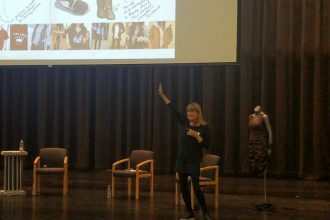 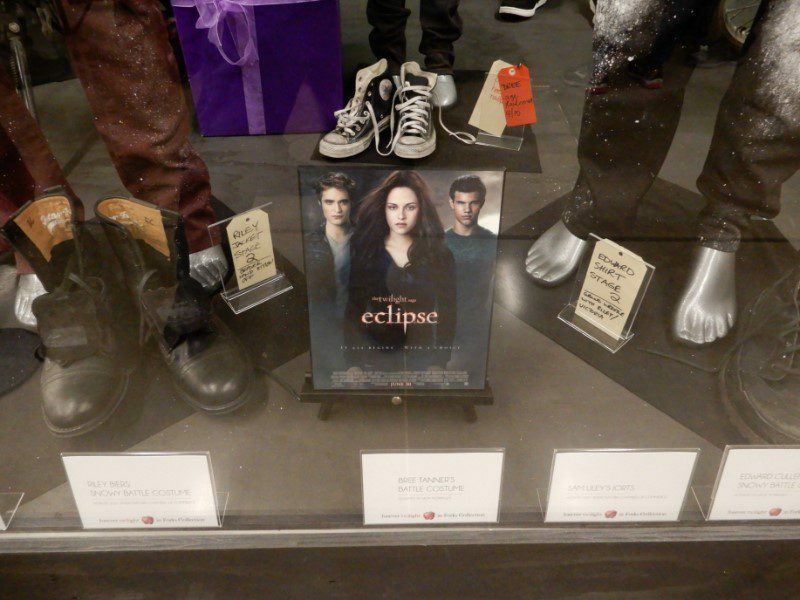 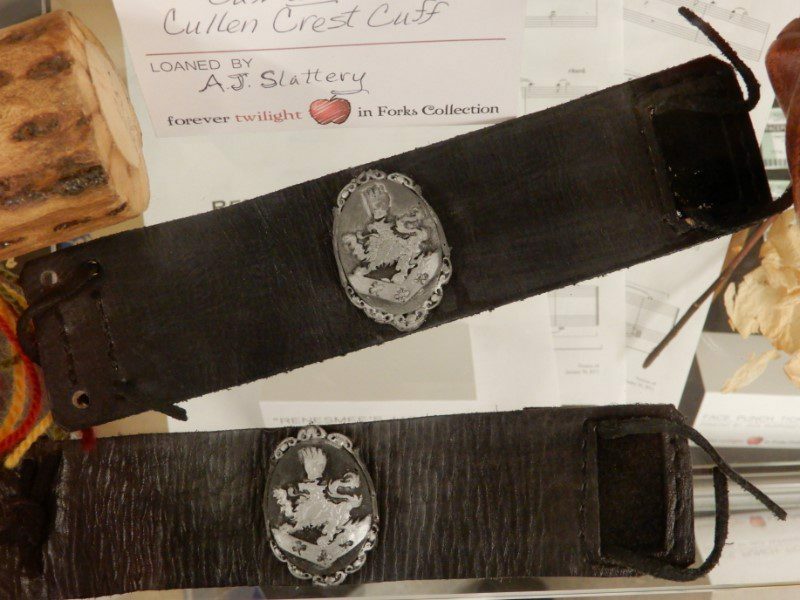 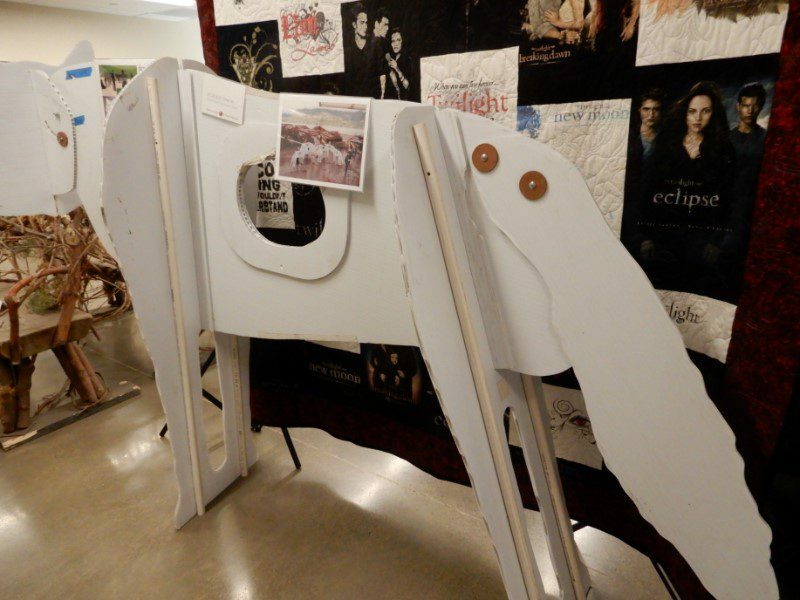 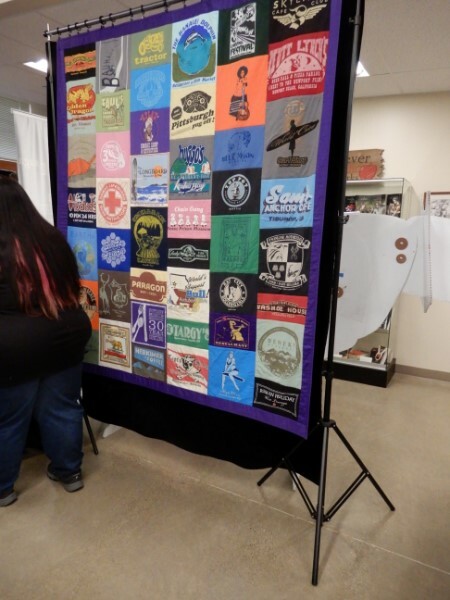 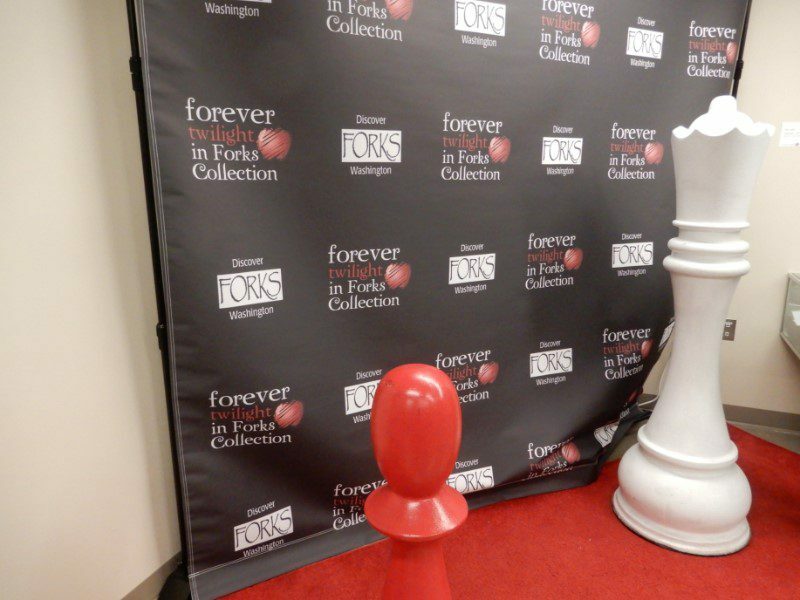 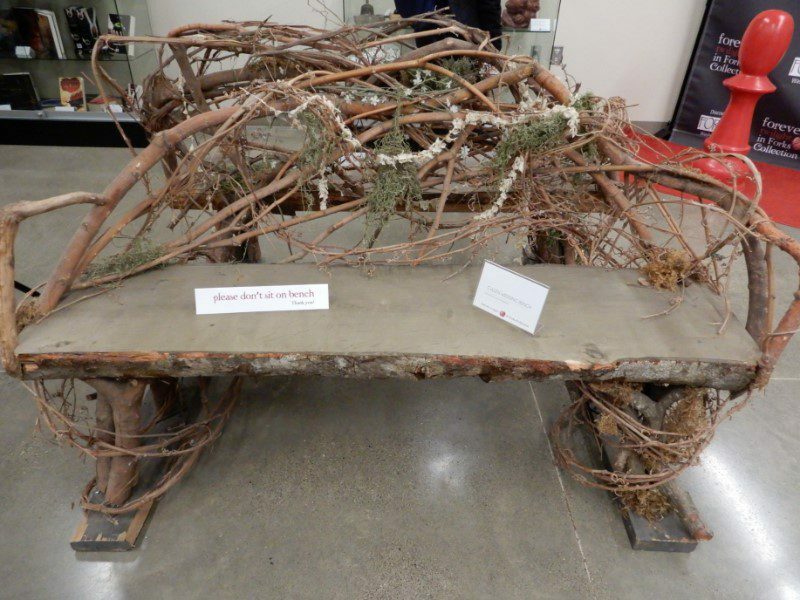 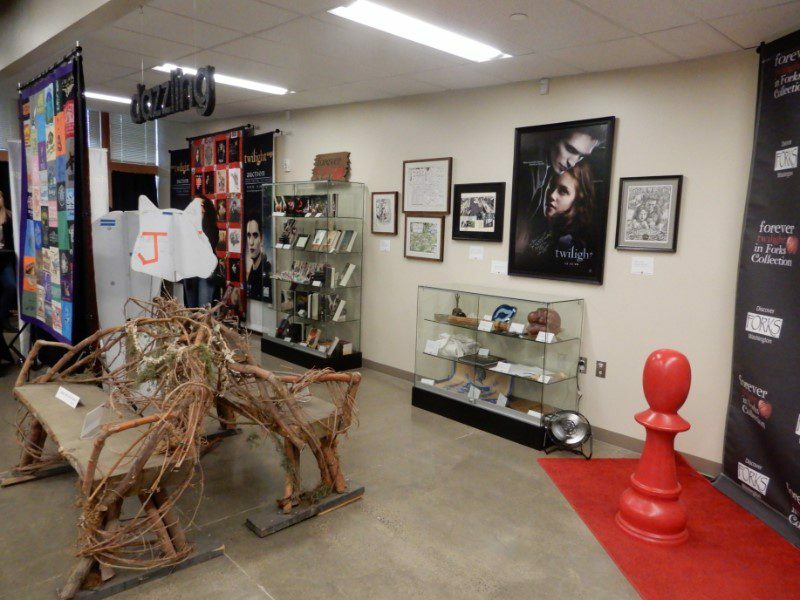 Most of these items were purchased during the Twilight auctions and donated to the center for display. 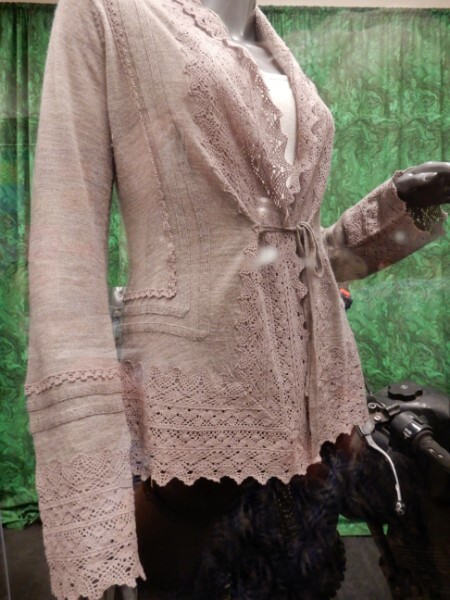 It was my first time to see this collection and it was really wonderful.